1981 Minutes. 33 Hours and 59 Seconds. 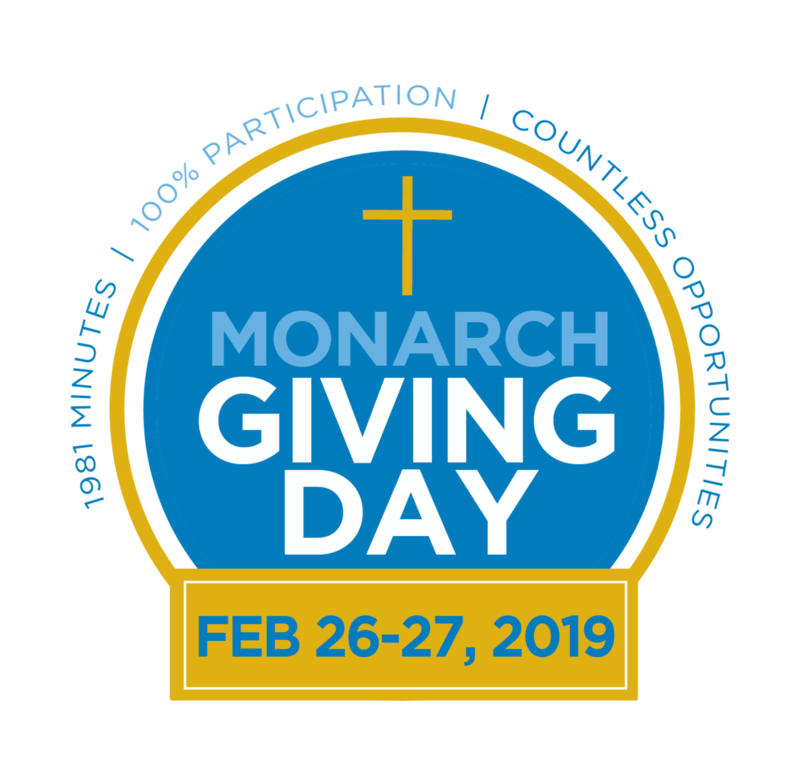 Monarch Giving Day is here! Join us as our Monarch community fundraises for the next 1981 minutes. All fundraising efforts will support our annual Monarch Fund. The Monarch Fund allows our school to go "above & beyond." With your financial support, we will continue to further enhance The Parish School's exceptional academics with programs and projects that set our school apart from other schools. Help us reach 100% school family participation! If you have any questions please contact Lauren Bordages at Advancement@StEdSchool.org or 949-496-1241.